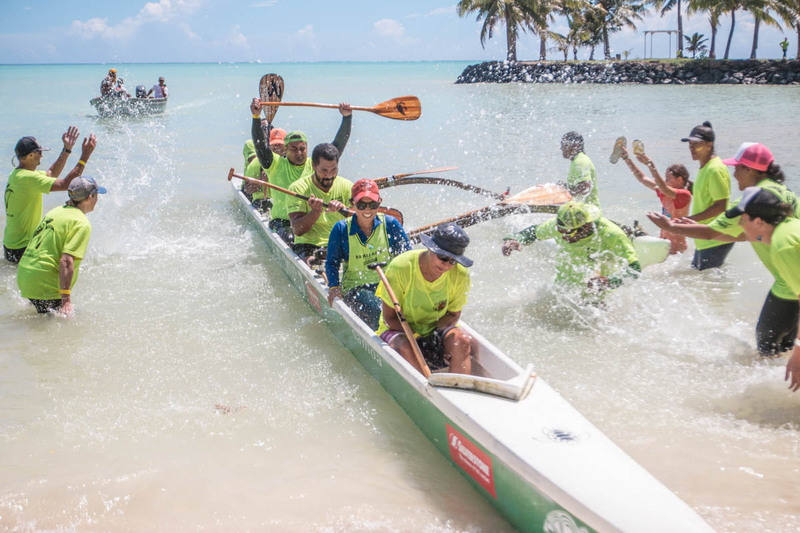 The Nafanua women’s and men’s teams paddled to first place Saturday at the Laauli Alan Grey memorial race, closely followed by the teams from Laumei. Nafanua women’s team captain Moevanu Aiemanu Tupu said for her team, it was about getting a solid lead on the Laumei side in order to not burn out. 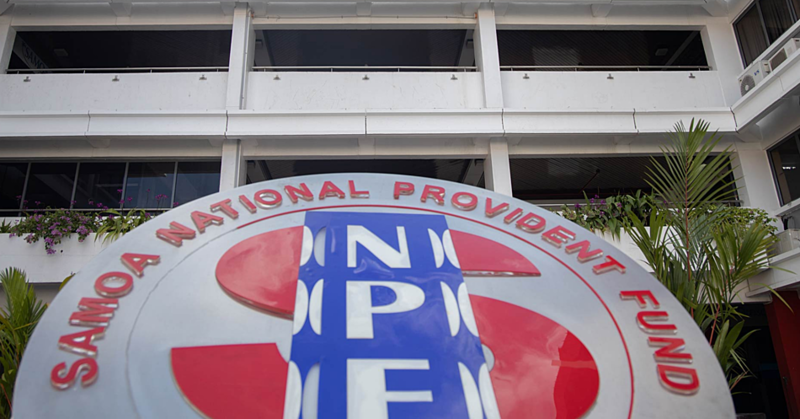 “We didn’t expect to win, you never know what will happen until the day,” Ms Tupu said. Siala Lova, stroker from Nafanua men’s team said both men’s began the race strong, unti Nafanua took the lead and maintained it. “The wind wasn’t that strong but the tide was good and it helped. There wasn’t too much wave, as well,” he said. The team is experienced, with two race already under the belts. Mr Lova said knowing when to let the sea work and the body recover comes naturally to them. 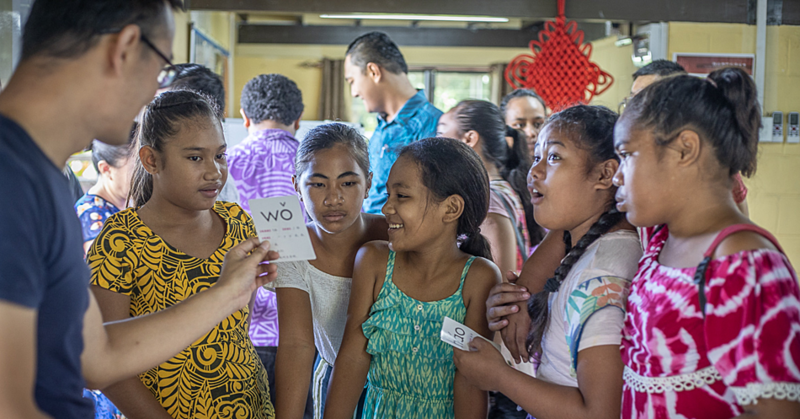 “But I think we did pretty well for a group of girls who have just done this for their first time,” Ms Heather said. 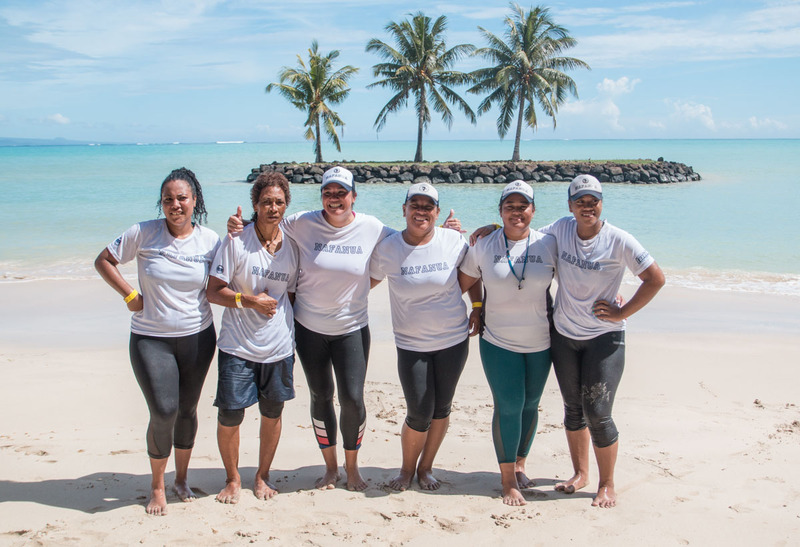 She is the only paddler on their va’a who has raced before, and the others started a number of months ago. Laumei men’s captain Jonathan Porter said he’s proud of not just his team, but of the Nafanua men’s team too. The tough conditions of the day demanded more mentally of the paddlers, and to work closely as a team. “There was no wind, it was flat, and the heat was… but kudos to all the teams out there today,” he said. 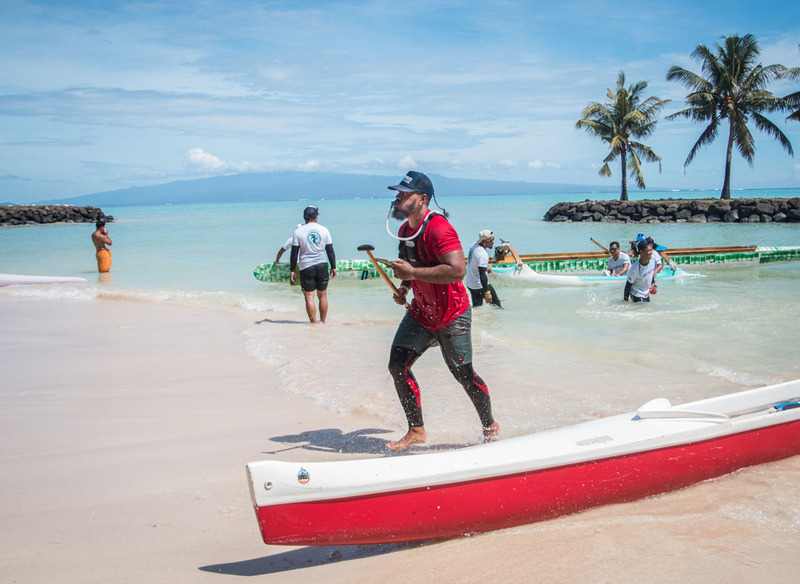 Laumei mixed division opted to paddle a relay style race, and arrived in Mulifanua last of all the teams. 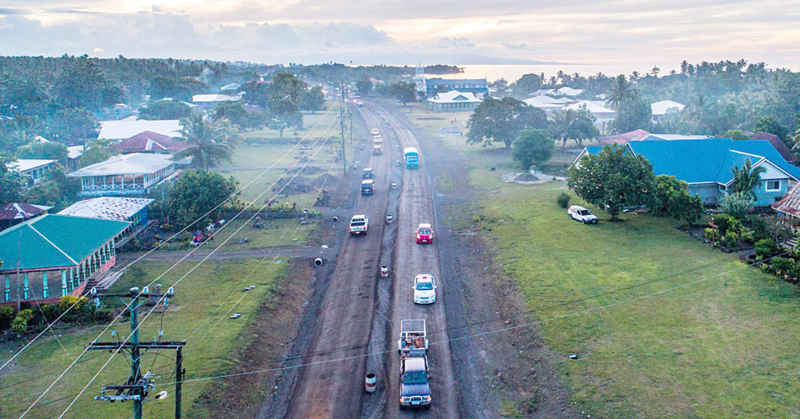 All the paddlers are all trialing for Team Samoa in the Pacific Games. The race was a chance to assess fitness with the games just four months way. 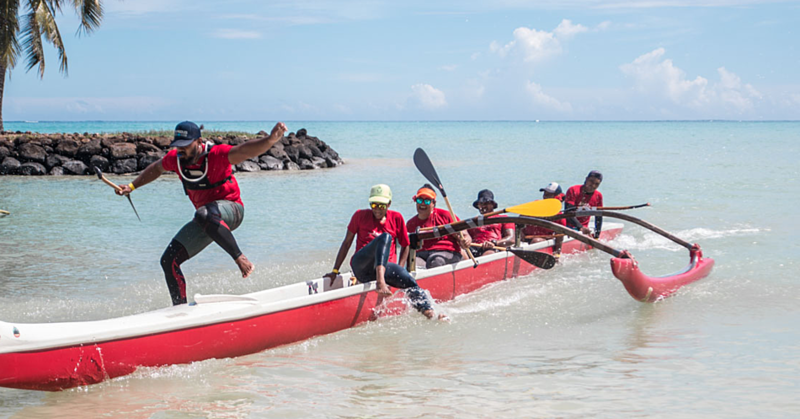 The only mixed team to compete in the iron race was Team Tautai. Their leader Lucas Sooaemalelagi said the race was the perfect push towards the Pacific games. Conditions on the water added to the challenge, he said. The final stretch is always the hardest. 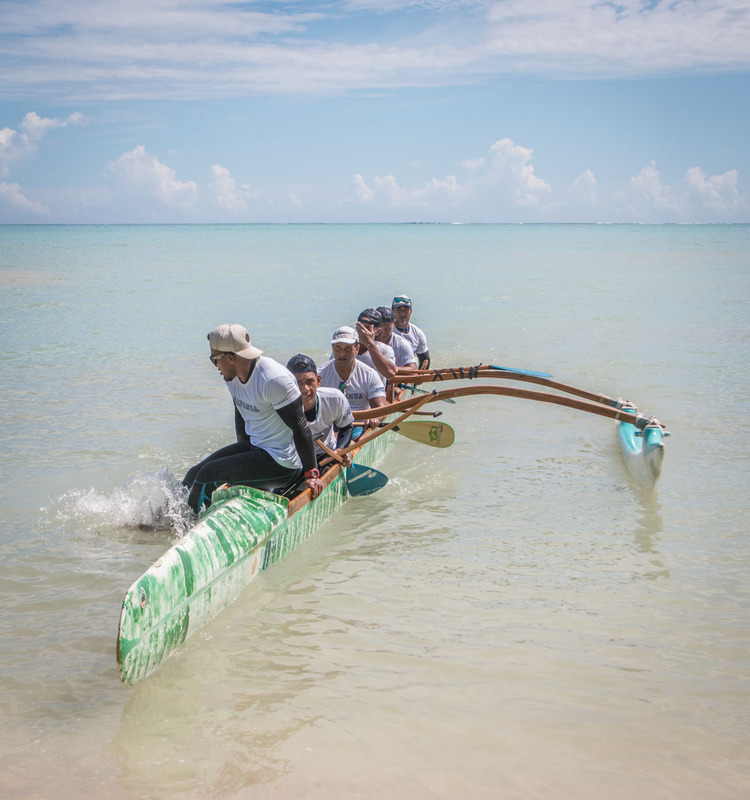 Mr Sooaemalelagi said every time the team looked, it seemed they were still paddling past the airport.